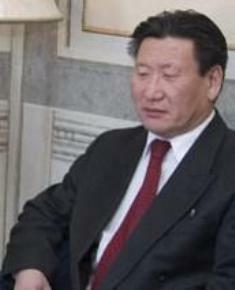 Ri Pyong Gap was the DPRK Ambassador the Czech Republic and Slovakia from 2004 to 2011. In his seven years of foreign service in Prague, Ri was also the regional chief functionary of the country’s diplomatic missions in CEE. Ri attended the University of International Studies in east Pyongyang. Ri’s first significant position was as section chief of the Ministry of Foreign Affairs in the late 1980s. In 1995 he was appointed a deputy department director in the MOFA. Ri was elected a delegate to the Supreme People’s Assembly in 1998. Also in 1998 he was appointed as a charge d’affaires to Slovakia. In 2004 Ri Pyong Gap was assigned his current position as concurrent ambassador to Slovakia and the Czech Republic. 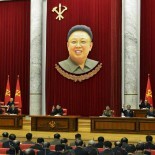 He was replaced in 2011 and returned to the DPRK.